Juicing the rind is okay. Core the apple and split in half(you could use a whole one, if you'd like). 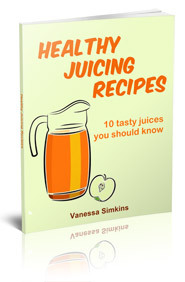 Juice the carrots, apple, celery and parsley. Drink immediately. Cut the cucumber into spears. Cut a lemon in half and core the apples. Juice the cucumber, kale, celery, lemon, ginger and apples. Serve immediately. This will make about 2 glasses of mean green juice. 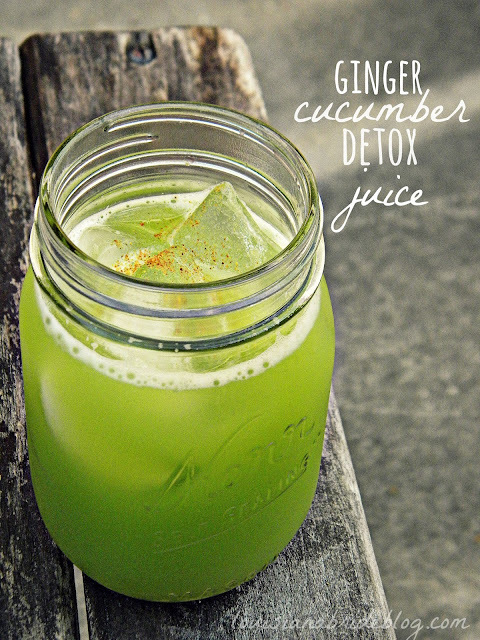 I believe this recipe is what Joe Cross used in his movie and called "mean green juice." Juice it all together and enjoy! Makes a wonderful nightcap. Cut the tops of the carrots off, if necessary. 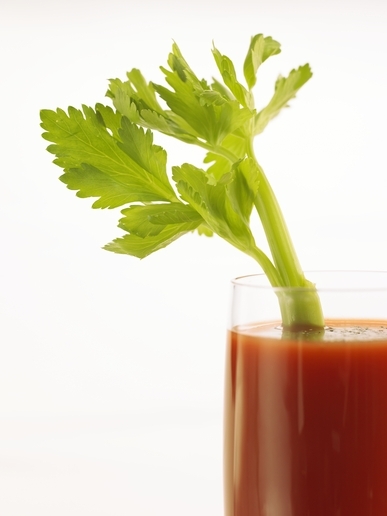 Juice the tomatoes, carrots and celery. Drink and enjoy!